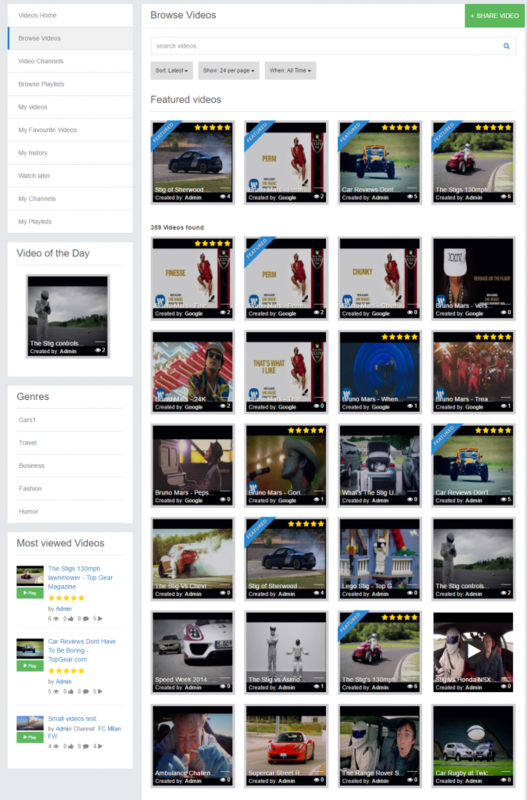 Advanced Videos is the ultimate video solution for your social network. 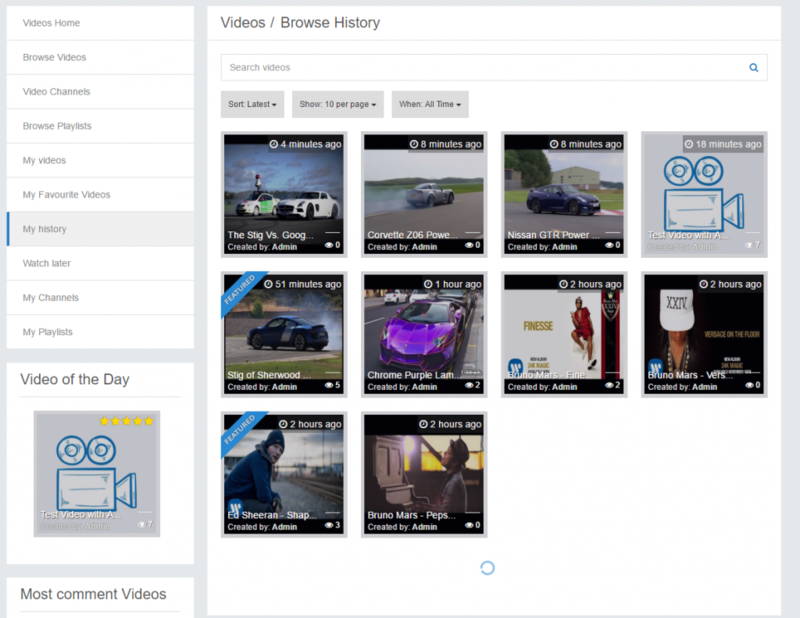 A major leap from the standard Videos module, this Advanced Video app gives you a wide variety of powerful features to get users uploading, selling, showcasing video content. 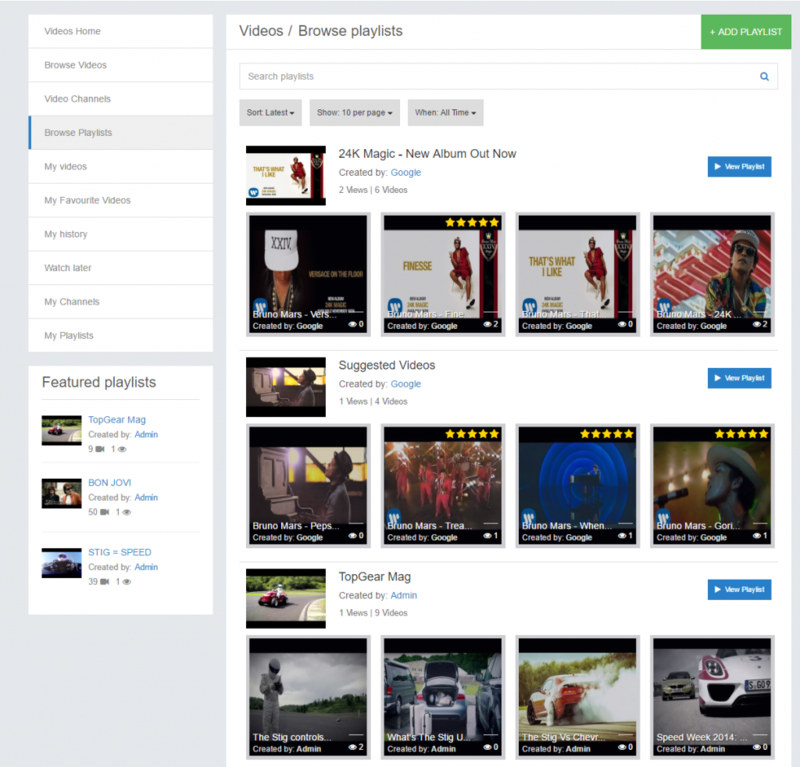 Your users will be glued to their screen with ultr modern presentation and organisation of video content. 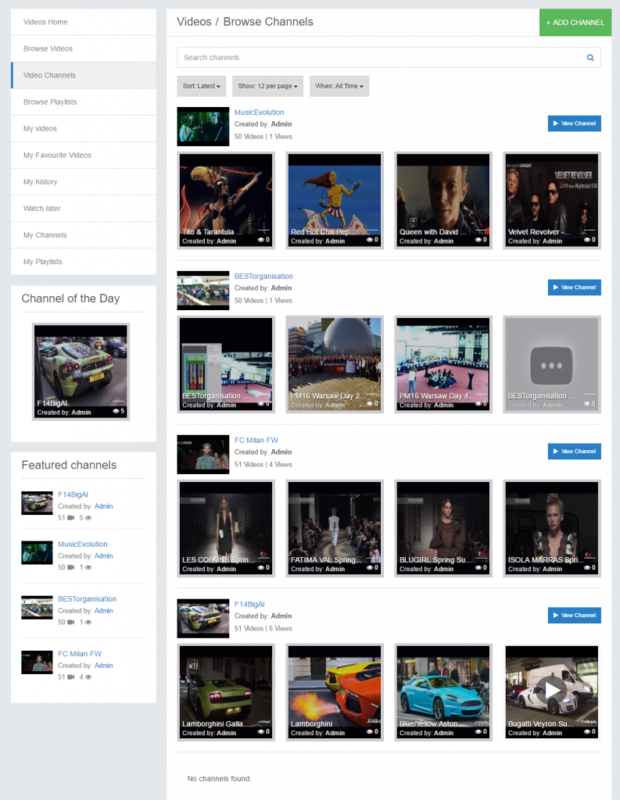 Share Youtube/Vimeo/Dailymotion/Facebook videos or upload any format. 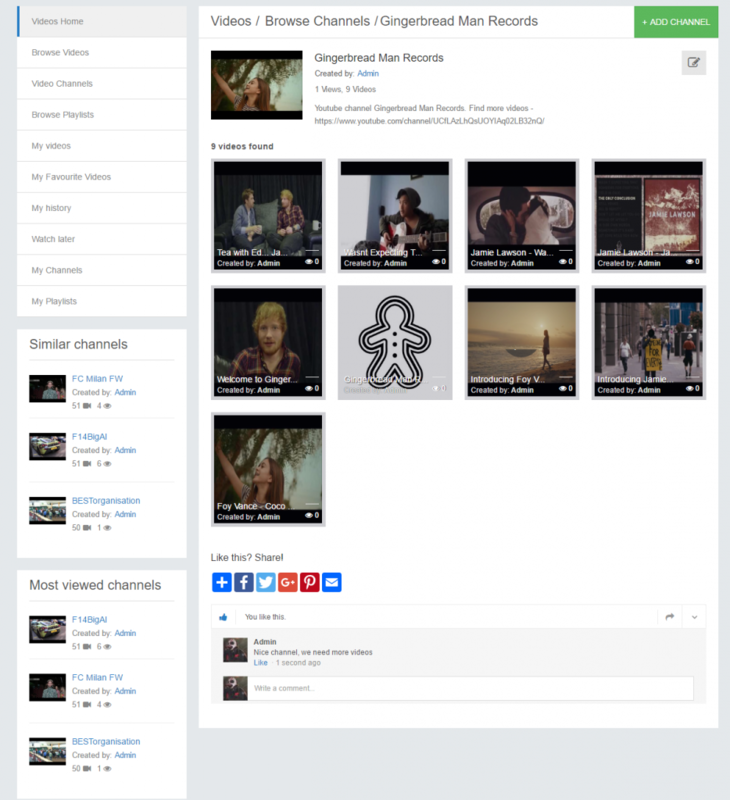 Videos home page and quick view for all videos. 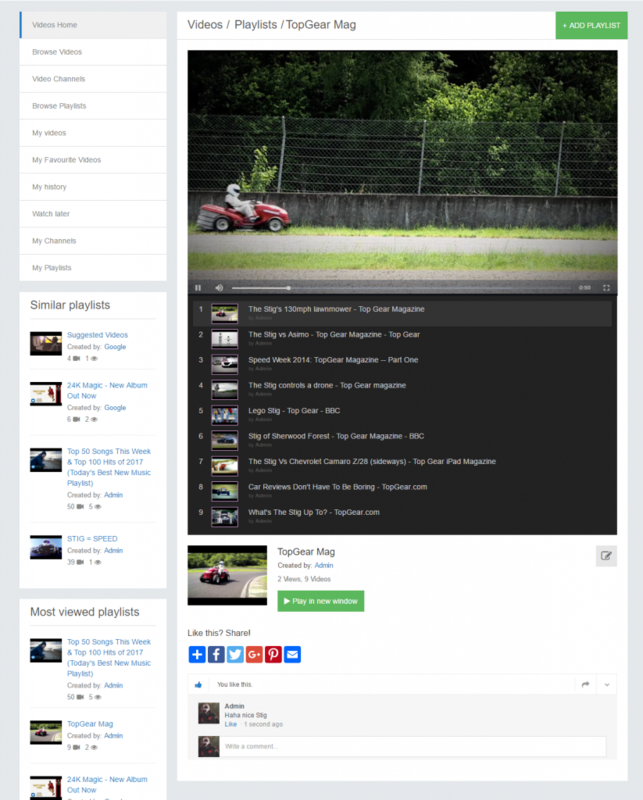 Add Youtube playlists or create your own. 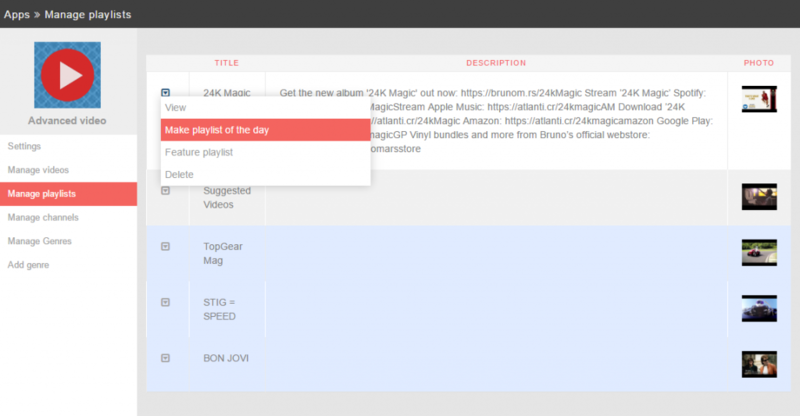 Play playlist in new window, during surfing site. Watch later, Favourite, History pages. 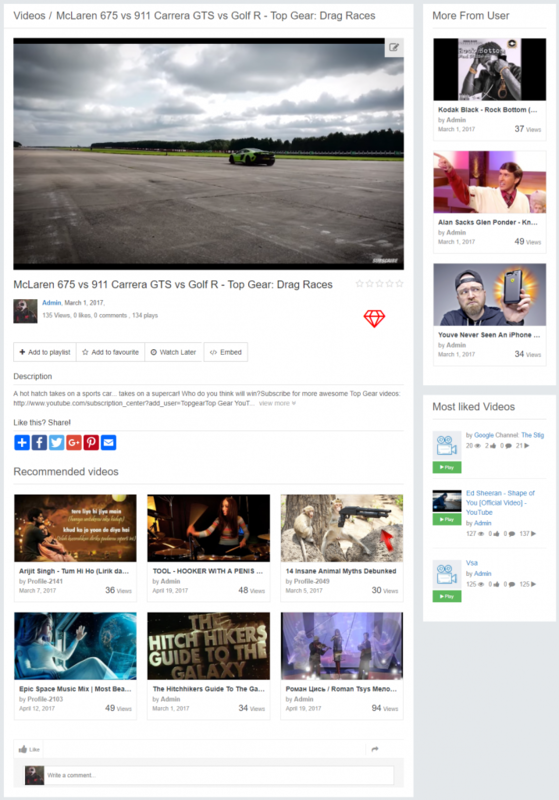 Good monetization: Sell videos and charge money for featured videos. More than 20 different widgets. 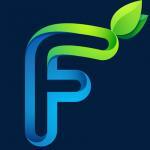 Upload any format of video. 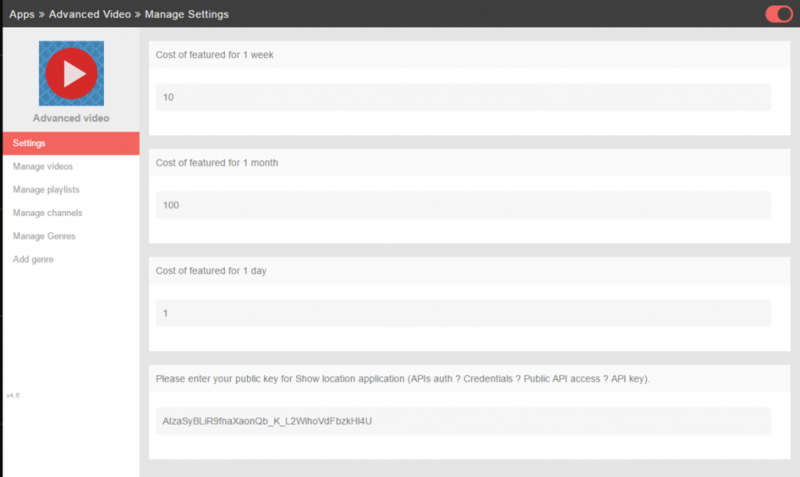 Setup tags, gmap location, Channel, Genre, Cost (emoney plugin required). 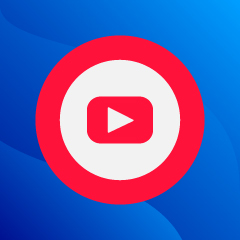 Videos can be added into favourite list, channel, watch later lists. 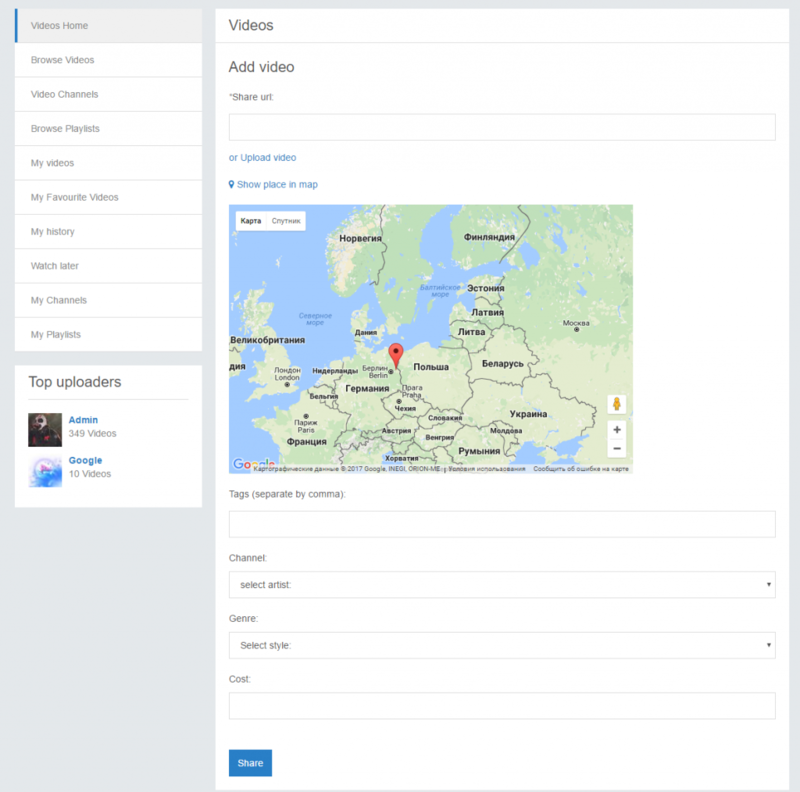 Videos can be downloaded (for uploaded videos), embed, see location of the video. 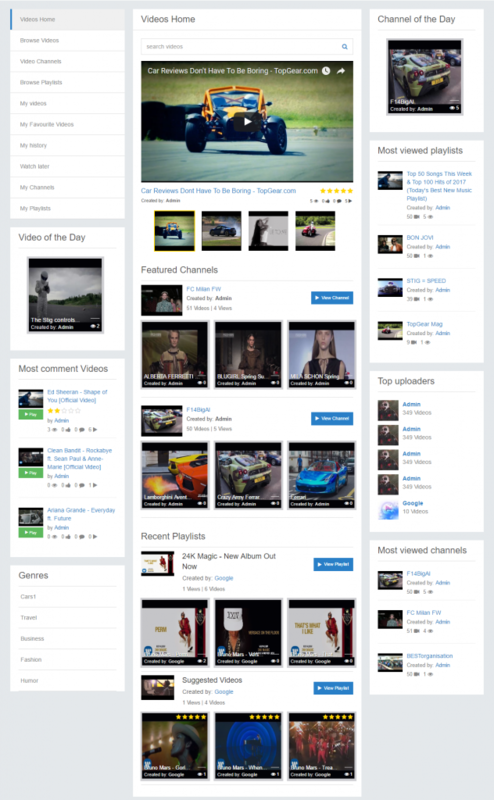 Videos home, Browse videos, My favourite, Watch later, History pages. Users can sell his videos and site takes % of commission. This plugin was independent. Not touch any file of standart video plugin.